Ansell Nitrotough N650 Oil-repellent gloves with mechanical protection. 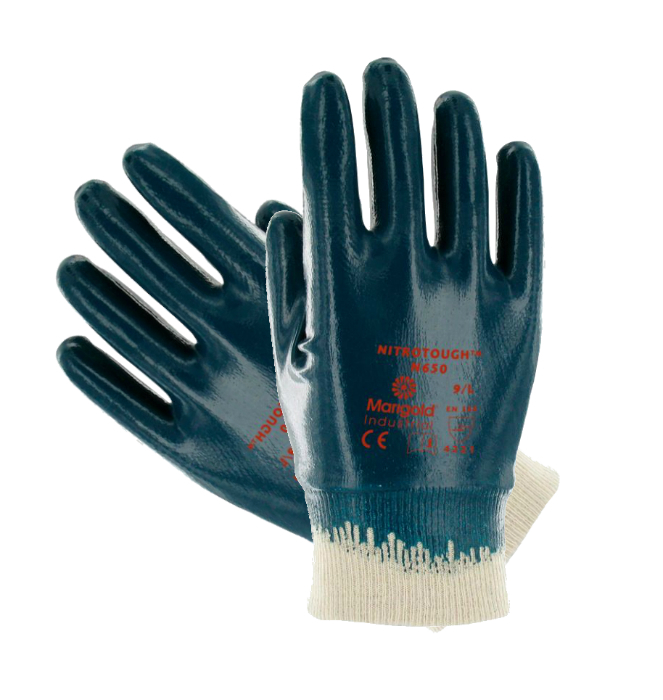 Nitrile supported glove with Interlock 100% cotton fleeced liner. 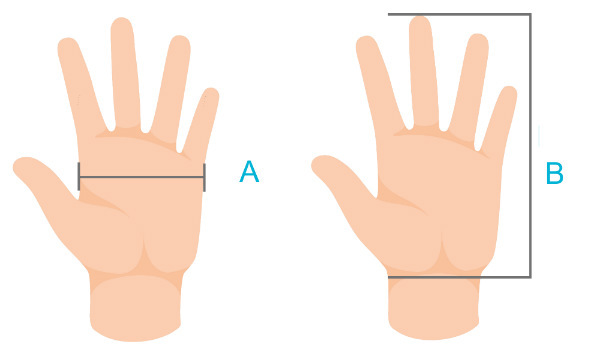 Strong and smooth Full coating glove with excellent abrasion resistance. 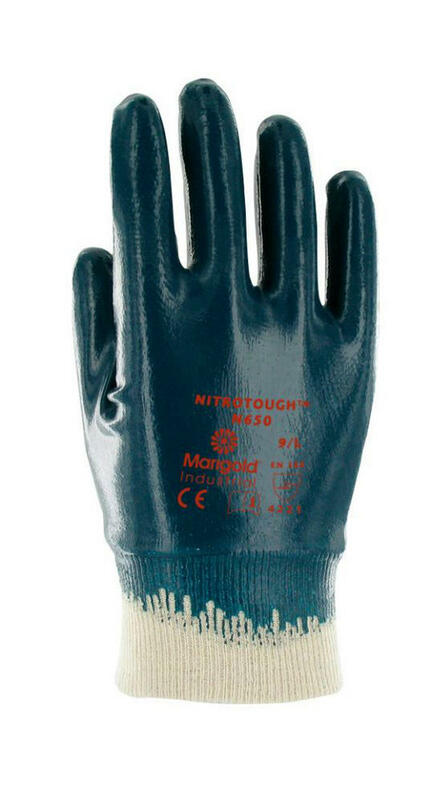 Ansell Nitrotough N650 Oil-repellent gloves conforms to EN388:2003 - 4.2.2.1 safety standards. Available in size - 9 (Large) only.